Firefly Orthoses’ partnership with Plymouth University continues to grow with the University announcing the Firefly Scholarship. The scholarship will take effect during the 2017/18 academic year. The scholarship is devised for School of Podiatry students who show a special enthusiasm for the practice of musculoskeletal podiatry. The scholarship will contribute tuition fees of £2,500 for two final year BSc (Hons.) podiatry students for the 2017/18 academic year. 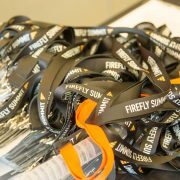 Both recipients will travel to Firefly’s headquarters in Sligo, Ireland to gain first-hand experience of how Firefly design and manufacture our custom made foot orthoses. The students will become familiar with the combination of craftsmanship and technology that combine to make each pair of orthoses Firefly produce. 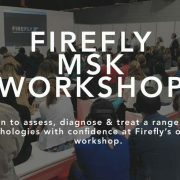 As part of the partnership, Firefly clinical staff will present one full day of educational workshops at Plymouth University to the School of Podiatry’s final year students. To be eligible for the award, you should be a well-motivated, committed and high-achieving final year undergraduate student, who requires financial support. You should demonstrate an interest in musculoskeletal practice. You should have an excellent record of academic achievement, with strong support from one academic and one clinical referee. For further details and how to apply for the scholarship, click this button to be brought to the Plymouth University website. 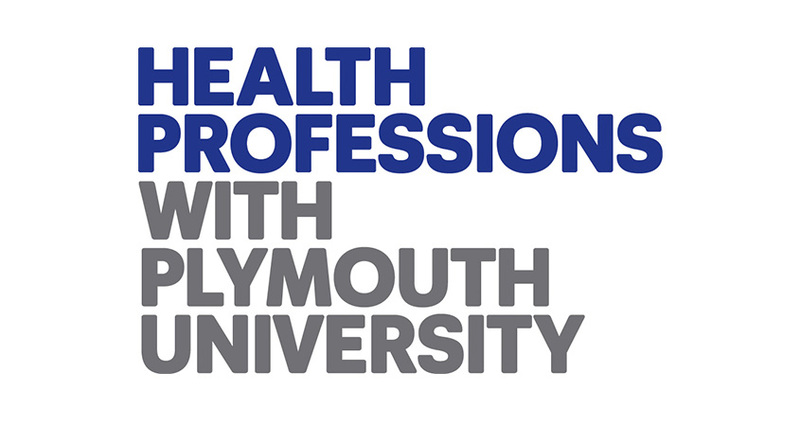 The Plymouth university podiatry scholarship is a new initiative with Firefly. Two final year students will be awarded a scholarship bursary to help with university fees. Our intent is to support podiatrists and this is a highly effective way of giving back to our profession. Both students will also have an opportunity to spend a week in our MSK clinical practices and lab division. They will observe how experienced MSK podiatrists practice and see our modern laboratory in operation. We are very pleased to announce these scholarships. The BSc (Hons.) Podiatry is a three year, full-time degree. In the 2015 National Student Survey, 95% of the programme’s graduates praised it for having staff that are available to students when needed and 90% graduated feeling confident in tackling unfamiliar problems and situations as a direct result of the degree. Further information about the Firefly scholarship and the podiatry degree can be sought by emailing alumni@plymouth.ac.uk.